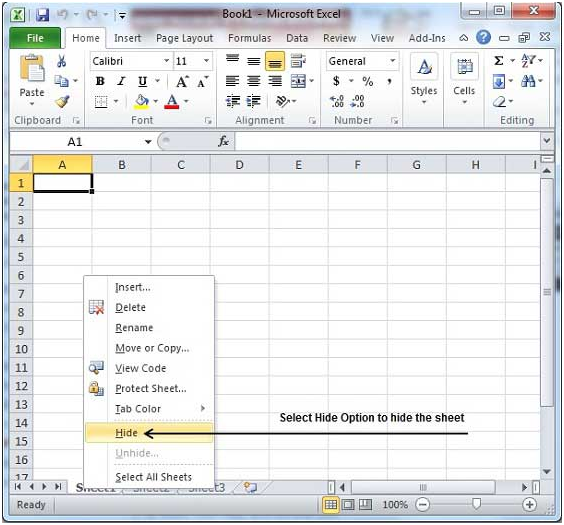 Here are few smart and simple steps to hide worksheet in Excel 2010. 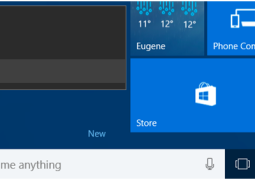 Step 1 – Give a right click on the Sheet Name and select Hide option. This will hide the sheet. Here are few simple and smart steps to unhide the worksheet. Step 1 – Right click on the Sheet Name and select Unhide option. 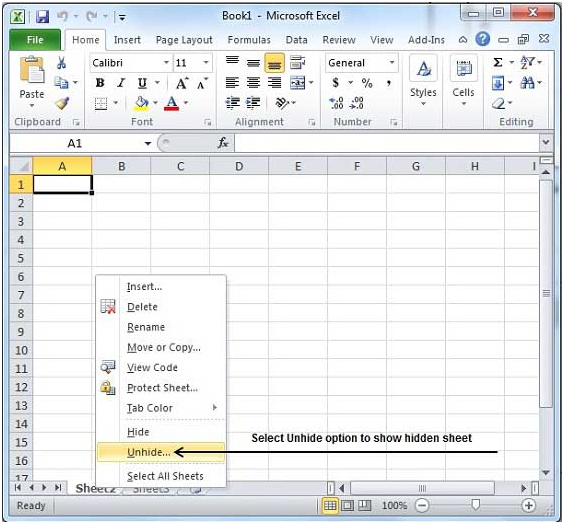 Step 2 – Now select the Sheet Name to unhide in the Unhide dialog box in order to unhide the sheet. Then press OK button. With this, you will get back your hidden sheet.